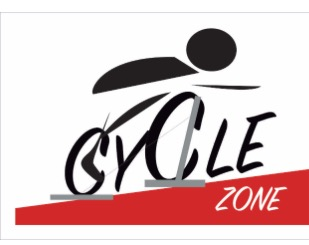 Start taking classes at Cycle Zone and other studios! Ashley’s classes are always so much fun and such a good workout! Great class with spinning and weights to keep arms toned. Fun music too! I love Ashley’s classes. You get a full body workout. Extremely challenging but super fun. Full of exciting segments and great music! Such a good time. Vivianna was awesome! This studio is a hidden gem so glad it’s in my neighborhood! Highly recommend it. Great work out, definitely gets the job done! I love that the studio is small and intimate! Music gets loud to keep you going and Ashley was nice and encouraging. I know I’ll be sore tomorrow (in a good way) Definitely will be going back!